Hello my dear friends, Today i would like to present Sri Lanka's Largest Marketplace ikman.lk contact details. 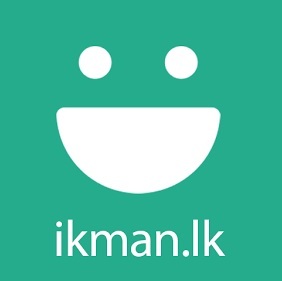 ikman.lk is a most popular classified website in Sri lanka founded in 2012, where you can buy and sell almost everything simply. ikman.lk head office located in Colombo 01 World Trade Center.